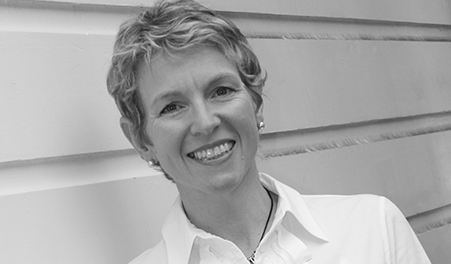 Mary McBride is an independent practitioner operating from her own practice at 3/310 Tinakori Road, Thorndon, Wellington. The practice philosophy is to listen to patient concerns and offer options for treatment, to provide good quality dental care in a relaxed and caring setting. Dr McBride has the ability to make anxious patients feel much more comfortable during dental treatment. Children and adolescents – we feel that it helps for parents to be aware of their children’s oral health and Mary McBride Dentist encourages families to attend together, or with one parent present. This makes it less threatening for kids and keeps parents informed. Dr McBride feels passionately about this and consequently is enrolled in the AOHSA which provides free treatment for college kids aged from 13 – 18. She is also enrolled to treat primary school children under a subsidised government scheme, should they require any additional treatment which cannot be provided by the dental nurse.